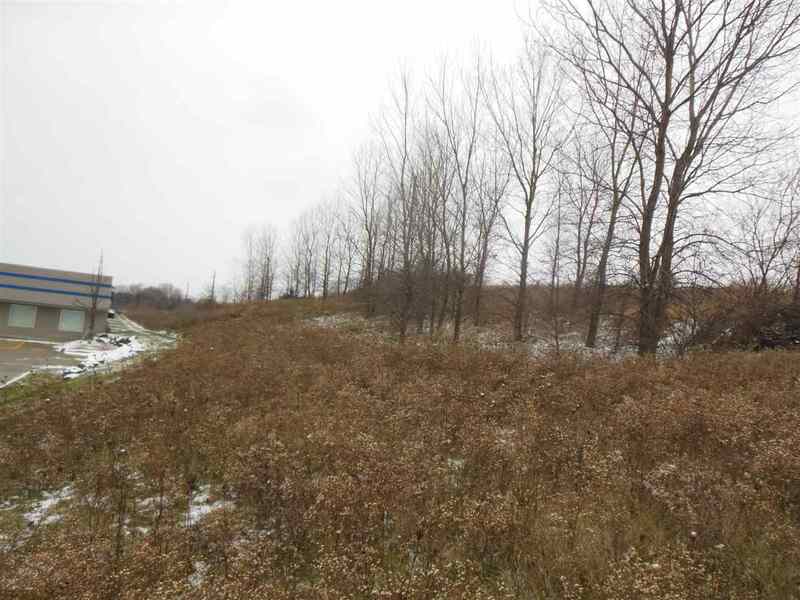 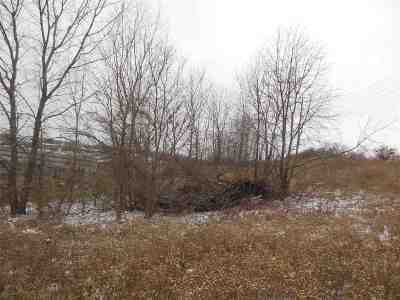 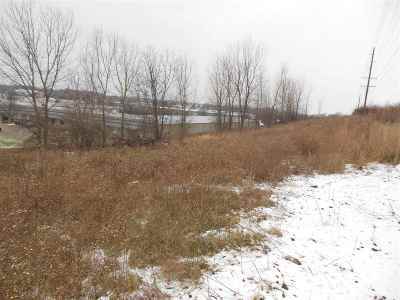 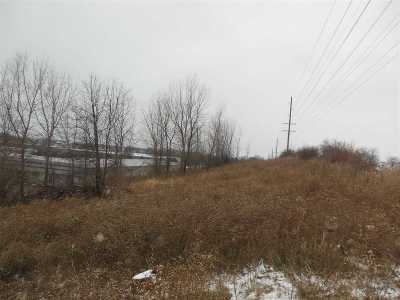 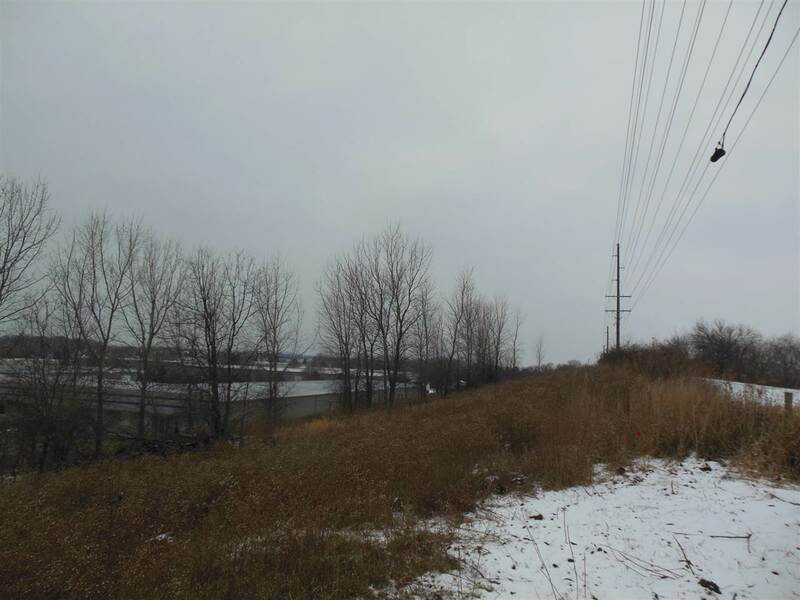 1.464 acre commercial lot located in sought after Sun Prairie Business Park. Build or expand your business in the fastest growing community in Wisconsin. 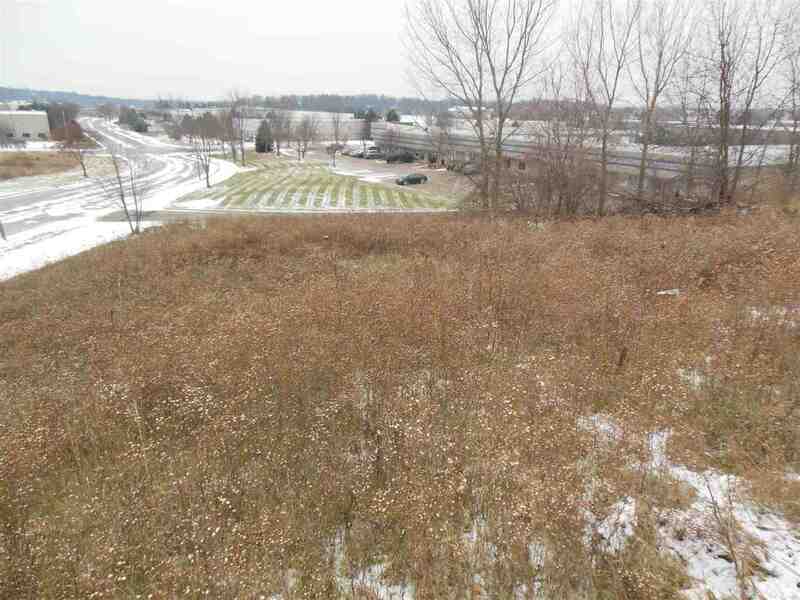 Directions: Hwy 151 To North On Hwy N (Bristol St) To An Immediate Right On Wilburn Rd To Left On Columbus. Lot On Left.